The RCN said healthcare should be reframed as a ‘safety-critical industry’ to avoid errors and improve patient outcomes. The college made the statement as part of evidence to a parliamentary committee considering the draft health service safety investigations bill. The bill proposes the establishment of the Health Service Safety Investigations Body (HSSIB) as an independent organisation with statutory powers to conduct investigations of patient safety incidents or accidents in the NHS. The HSSIB would continue the work of the existing Healthcare Safety Investigation Branch, which was set up last year. The bill also recommends the creation of a ‘safe space’ for people who inform investigations, by banning the disclosure of information held by the HSSIB in connection with an investigation. Information would only be disclosed in limited circumstances or by High Court order. 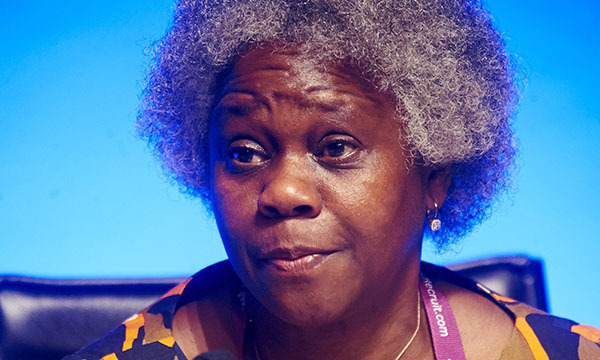 Speaking to the committee, RCN director of nursing, policy and practice Dame Donna Kinnair said such a body could only work if healthcare were redefined as a safety-critical industry. Professor Kinnair said the bill places disproportionate emphasis on blaming individuals and ignores examination of the wider context in which mistakes happen. The RCN wants nurse staffing levels at the time of an incident to be reported for every HSSIB investigation. The most recent figures from NHS Improvement indicate there are 35,794 nurse vacancies in England. The committee also heard evidence from the Care Quality Commission (CQC) and the NHS Confederation this week. CQC chief executive David Behan said the HSSIB's independence would be critical to public trust and added there needed to be ‘clarity about the role, purpose and powers of the body’ and how it would work with other organisations such as the CQC. The committee is expected to report by 24 July this year.